Farm 853, De Rust, off N2 at Kromco/Paul Cluver turnoff. 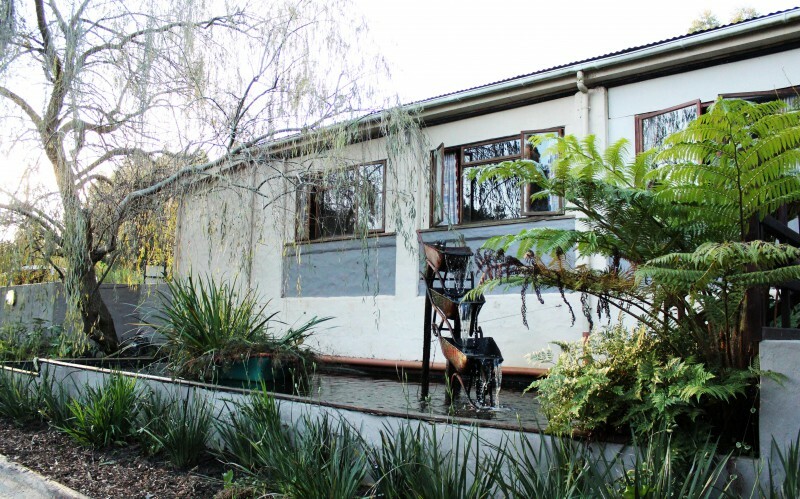 Kunguru Lodge, the home of Tri Active Events Management, is in the heart of the Elgin Valley with easy access from the N2, comprising 23 comfortable, twin bedded units with en-suite facilities and a variety of adventure activities. 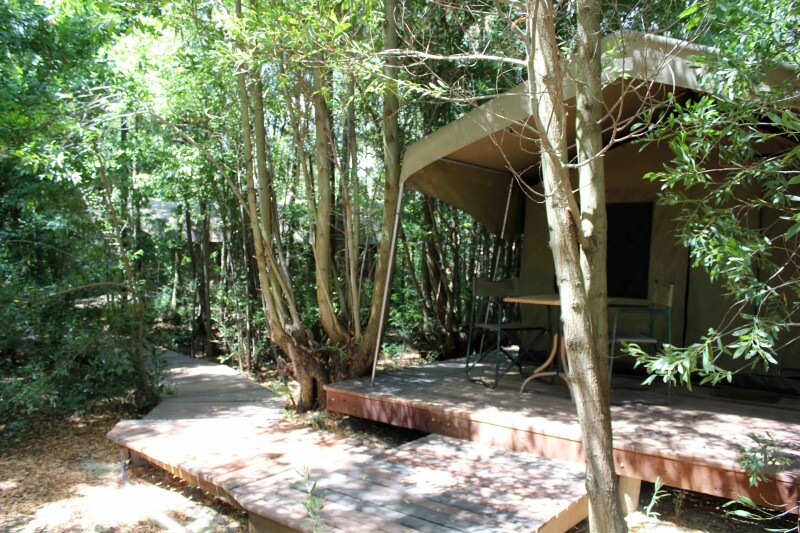 Our lodge, with both wooden cabins and tented accommodation, surrounded by forests and orchards in the heart of the Elgin Valley, has easy access from the N2. 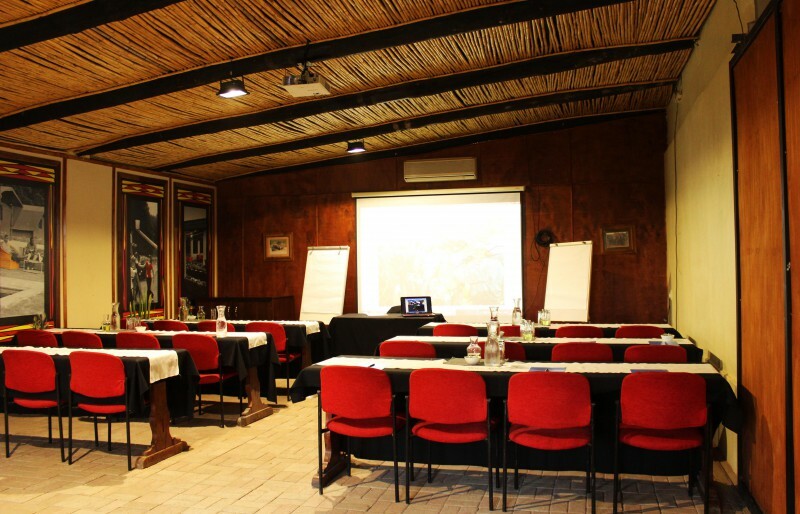 It provides an excellent venue whether for a multi-day team build, conference, corporate event or just a group of friends or individuals looking for a superb venue, it will surpass your expectations. 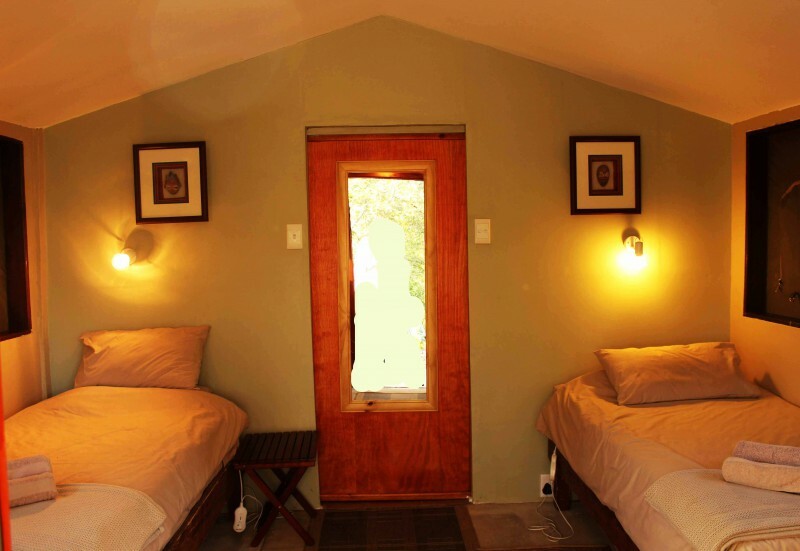 The lodge comprises 23 roomy and comfortable, twin bedded units with en-suite facilities, some family tents and electricity supply. 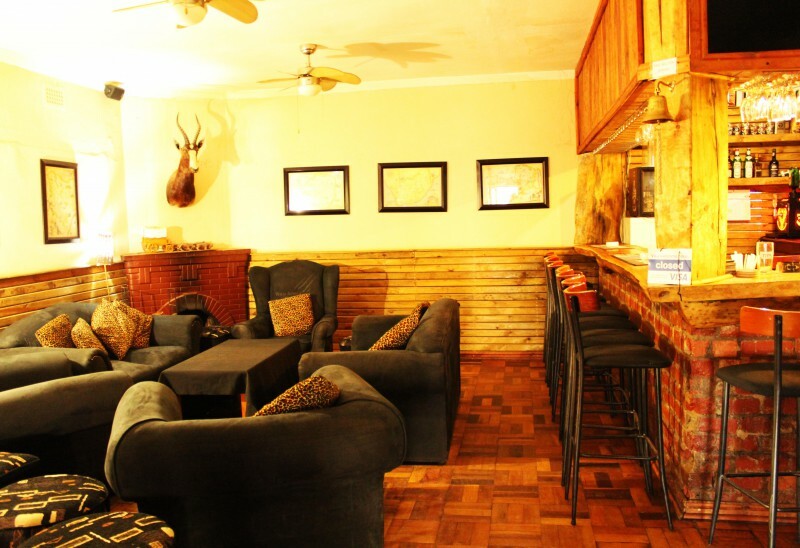 The spacious main building is suitable for conferencing and dining with the cosy Wildcats" pub as the focal point. 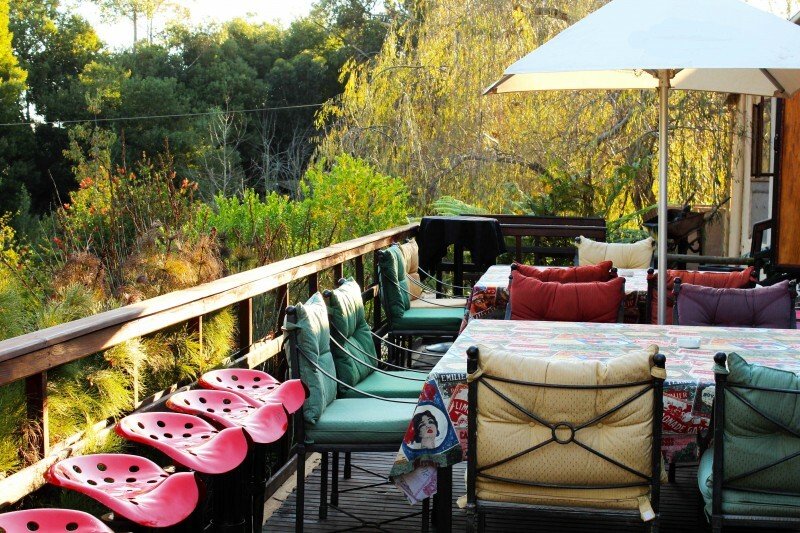 The wooden deck is ideal for relaxing with a sundowner and watching the prolific bird life in the gardens below. 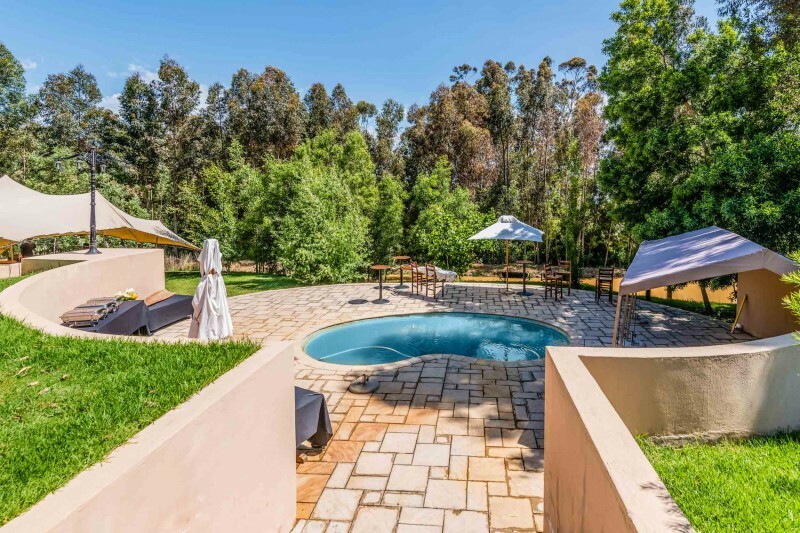 Generous barbecue facilities allow for spit roasts, braais and potjiekos meals and from our kitchen, our chef prepares a delicious range of menus. (We are not self catering). When you overnight at the lodge and want to do some touring during the day, try one of our delicious picnic basket options for 2 or 4 people or we prepare special orders for groups. A picnic is a great alternative to a meal in a restaurant and gives you the freedom to enjoy your meal at the location of your choice. Whether it's a sunset on the beach, a lunch in the winelands, or a meal for the road, we prepare the perfect picnic basket to suit your occasion. Tri Active operates an Adventure Centre from the lodge. 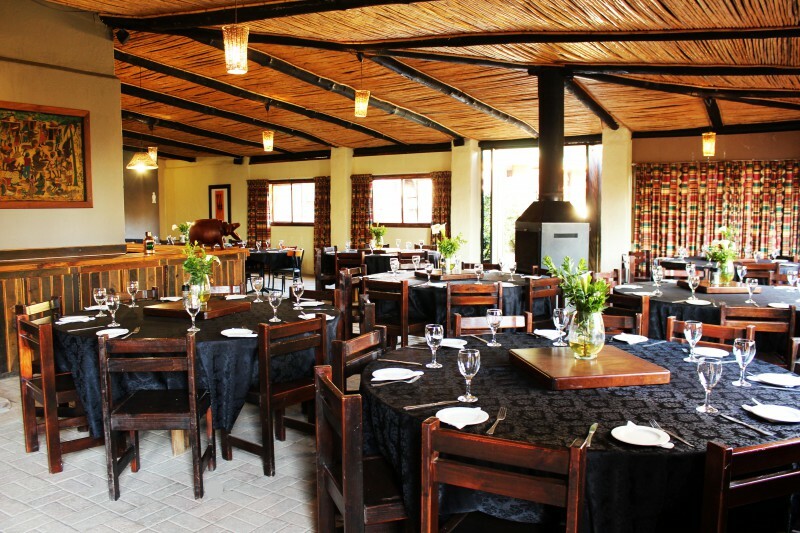 Situated at the foot of the Groenlandberg, the centre acts as the gateway to the Green Mountain Eco Route offering a variety of activities including quad biking excursions from one hour through to full day options, nature walks, guided mountain biking routes, clay pigeon and target shooting, abseiling, climbing and the very exciting 4x4 adventure wine tours on this, the world's first biodiversity wine route. Well known, cool climate wines such as Oak Valley, Paul Cluver, Beaumont, Luddite, Wildekrans and Goedvertrouw can be tasted in the area. Half day and full day tours are offered and can include a visit to the local brandy distillery, Oude Molen. Corporate team building packages are tailor made and operate from the centre as well. During the months of November through March, the summer concerts are held in the neighbouring Paul Cluver open air amphitheatre, making the lodge ideal for an overnight stay, and presenting an opportunity to enjoy a delicious picnic basket menu from our kitchen.